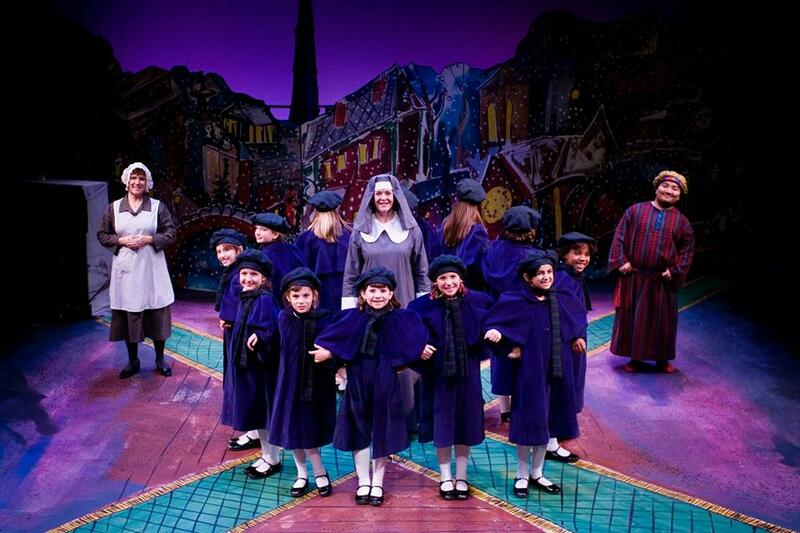 As a kid, one of the things I remember the most about the holiday season is going to the theater. Whether it was to see the Nutcracker Ballet or to see A Christmas Carol, there was something about getting dressed up and going downtown that I just loved. This season, there is no shortage of amazing performances taking place in Columbus. Yes, you can catch those old classics, but there are also new and exciting plays, musicals, concerts, and dance shows happening. From worldwide sensations like the Trans-Siberian Orchestra to modern and exciting performances like Hip Hop Nutcracker, here are the 13 Most Exciting Concerts and Shows coming to Columbus this holiday season. 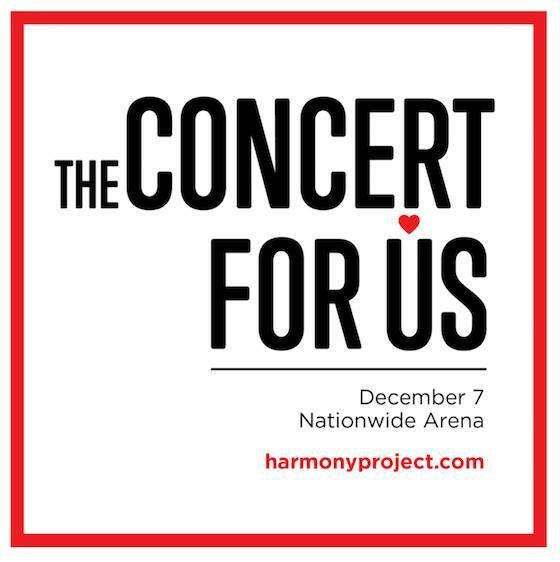 What: Harmony Project is proud to present “The Concert for US” with special guest host Jane Pauley. Featuring a 30-piece band and orchestra, and 1,000 voices, the stars of the show are local volunteers–your friends, family members, neighbors, and co-workers. The event benefits local nonprofit Harmony Project’s mission to build a stronger, more inclusive community by connecting people across social divides through the arts, education, and volunteer community service. Tickets are $15 and $25. 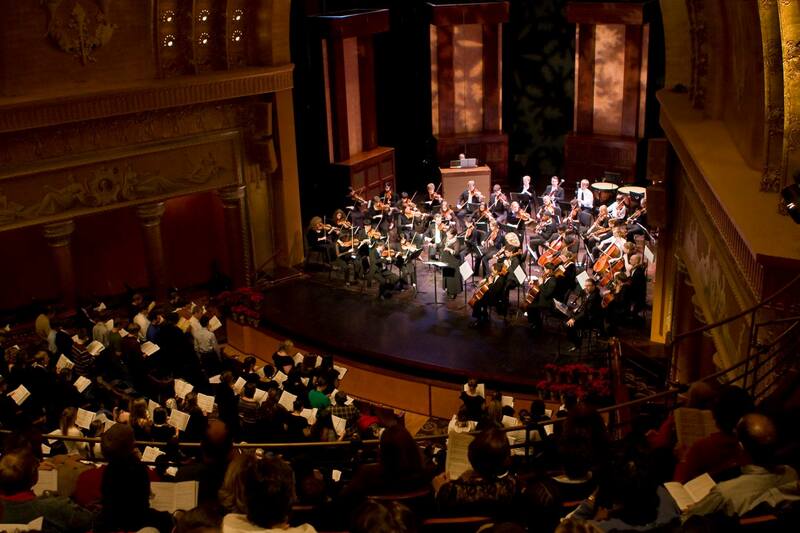 What: Join the orchestra and community members for a beloved holiday tradition! Raise your voice in song with friends, families, and church choirs, and sing selections from Handel’s Messiah. Orchestra students and area music directors join ProMusica musicians on stage for this joyful community event. Tickets are $23 each and seating is general admission. What: Join artists Michael W. Smith and Amy Grant for an unforgettable night of Christmas music, featuring a full symphony orchestra. Ticket prices vary and can be purchased here. 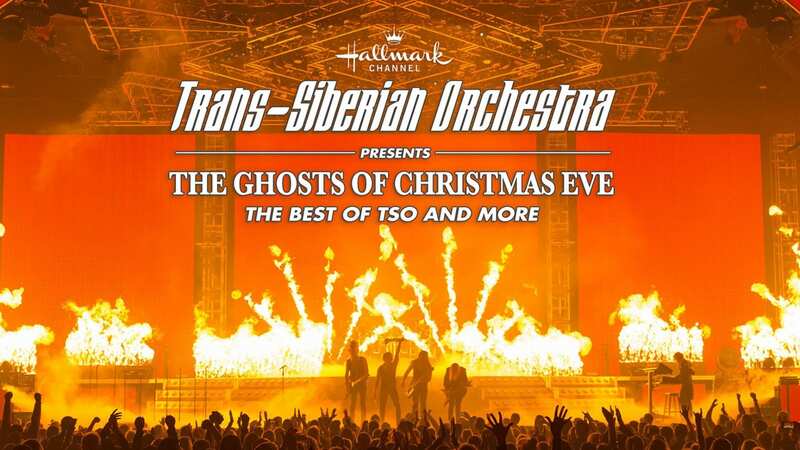 What: Join Trans-Siberian Orchestra for an iconic performance of all of your favorite holiday songs. There will be two performances, with ticket prices starting at $60. When: Saturday, December 30 at 3 PM and 8 PM. What: A great annual Columbus tradition continues as Ronald J. Jenkins leads the Columbus Symphony and Chorus in some of the season’s most-loved holiday songs and carols. The performance will also feature a special appearance by Santa Claus! 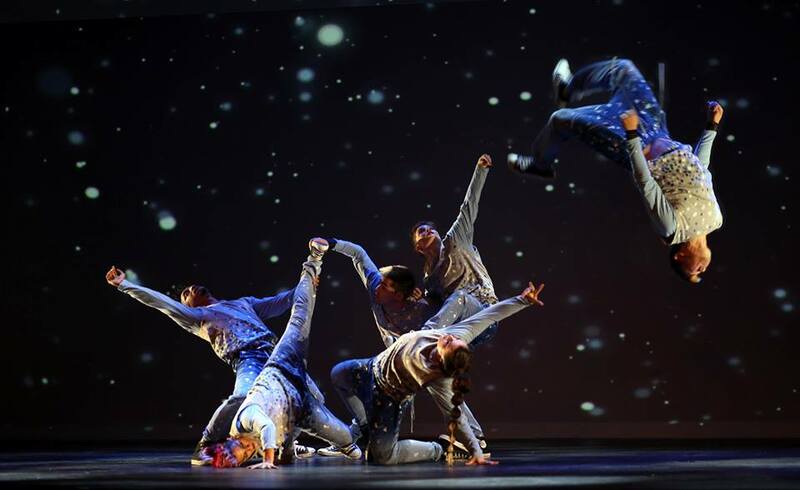 What:A holiday mash-up for the entire family, The Hip Hop Nutcracker is a contemporary re-imagining of Tchaikovsky’s timeless music performed by a supercharged cast of a dozen all-star dancers, an on-stage DJ, and an electric violinist. Ticket prices vary. 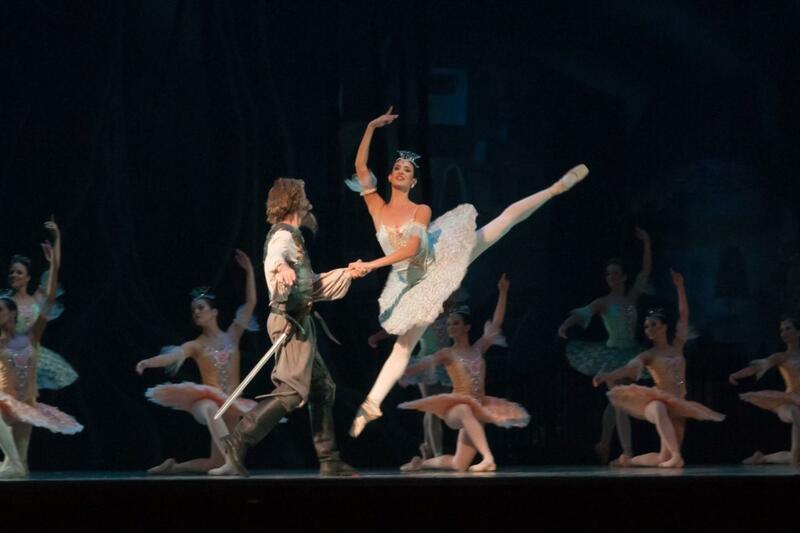 What: BalletMet presents The Nutcracker Ballet. Sparkling snow, charming characters, and wonderful surprises come to life as Clara and her Nutcracker Prince travel through the luminous Land of the Sugar Plum Fairy. Ticket prices vary. What: While on their morning walk with Miss Clavel, the girls come down with the flu, and as they take to their beds, many wonder if they will be able to go home for Christmas. When a mysterious stranger arrives, Madeline and friends get a holiday adventure beyond their wildest dreams. Tickets are $10 for kids and $15 for adults. 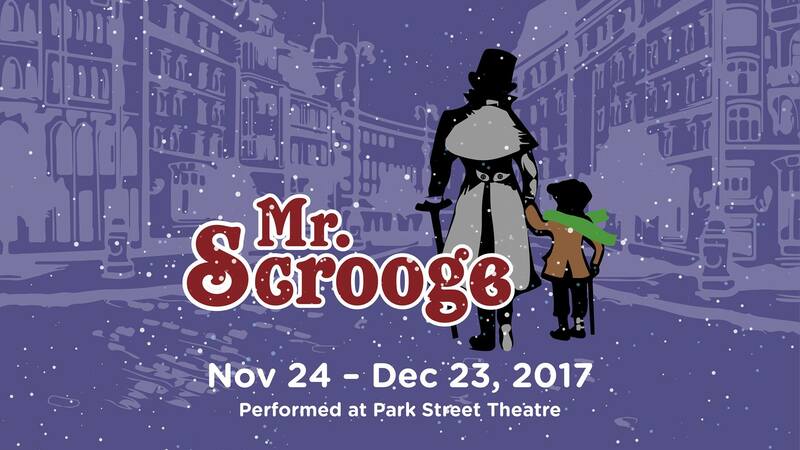 What: A tradition returns to Columbus Children’s Theatre this holiday season with Mr. Scrooge, written by CCT’s Artistic Director William Goldsmith. This is the story you know and love presented in a family-friendly, hour-long performance. Join Tiny Tim, Bob Cratchit, Jacob Marley, and dozens of other colorful characters as we watch Ebenezer Scrooge change his ways when he learns the true meaning of Christmas. What: Be part of the holiday concert tradition of the season with Grammy-nominated songwriter and piano sensation Jim Brickman as he celebrates A Joyful Christmas at Southern Theatre. 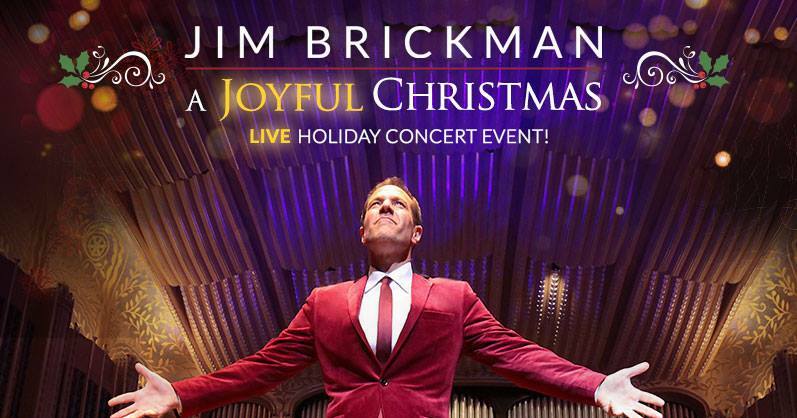 Jim Brickman delivers the sound and spirit of the season with carols, classics, and original songs on his 21st-holiday tour. 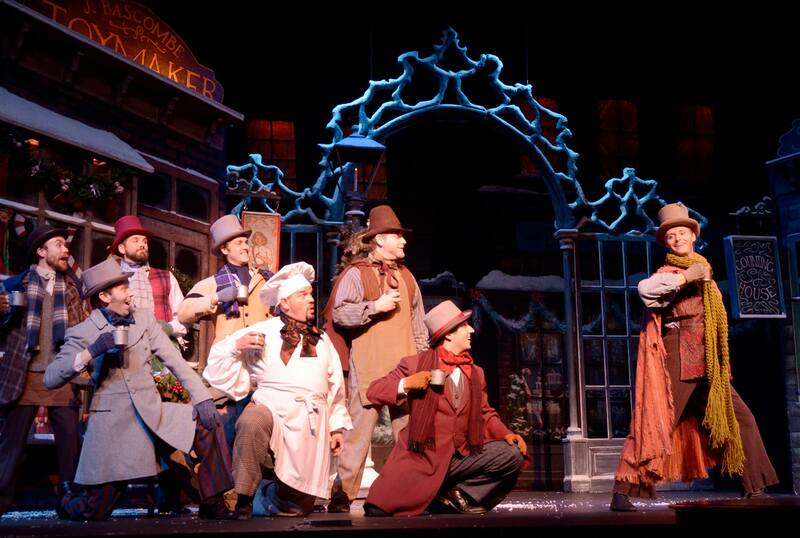 What: A Columbus tradition for more than 30 years, Nebraska Theatre Caravan returns with the national touring production of A Christmas Carol. Capturing every detail of the Dickens classic, from the spine-chilling ghosts and gorgeous renditions of traditional British carols to crotchety Scrooge and lovable Tiny Tim, Columbus audiences have come to love Charles Dickens’ enchanting story and this treasured holiday event. 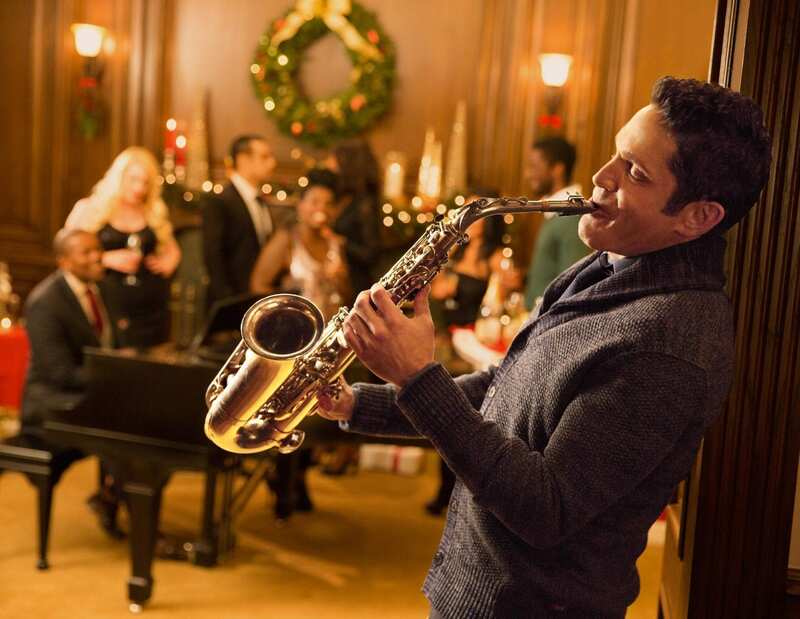 What: The Dave Koz 20th Anniversary Christmas Tour promises to be extra-special, reuniting Koz with two members of the original lineup–David Benoit and Peter White–and Rick Braun, a guest on many of Dave’s holiday jaunts dating back to the early years. Newcomer Selina Albright will also join in the festivities. Together, the five remarkable artists will perform fresh renditions of Christmas classics as well as a Chanukah medley and hits from their respective catalogs. 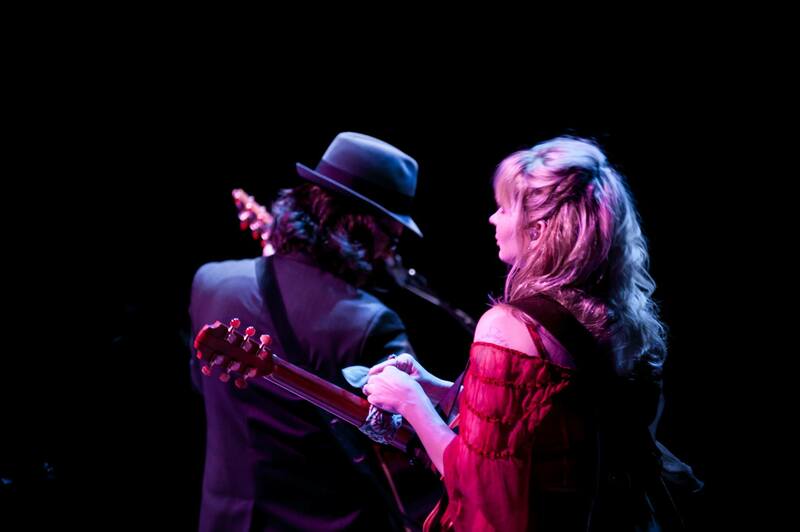 What: Over the Rhine, the Cincinnati-based, husband-and-wife team of Karin Bergquist (vocals, acoustic guitar, tenor guitar) and Linford Detweiler (vocals, acoustic guitar, keyboards), has been a prolific, music-making, folk-pop duo for more than two decades. For their 2017 tour, they will perform as a trio, leaning into three-part harmonies and making an intimate and holy ruckus of Christmas music and tunes from their many records along the way.